Kissht has announced its partnership with Vijay Sales in its series of strategic expansions. Kissht, India's leading fintech platform, has announced its partnership with Vijay Sales, Mumbai's leading electronic superstores, in its series of strategic expansions. In the past 18 months, Kissht has introduced Scan & Pay Later solution, Kissht 2.O and its alliances on path-breaking projects like Dell Aarambh, Vivo Health Care, Flipkart – Cardless Credit & Buy Now Pay Later Solutions etc. and partnerships with major OEM tie-ups like BlueStar, Voltas, Dell, T.T.K. Prestige and many more across Healthcare, Professional education and Tours & Travel sectors enabling easy financing schemes to customers. 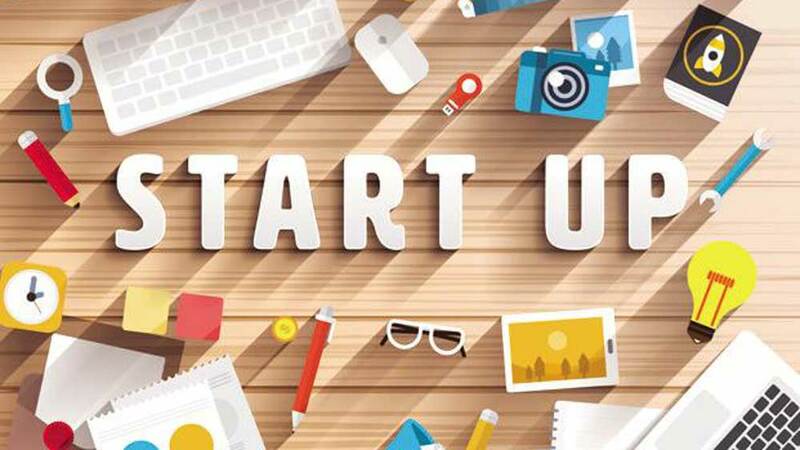 The start-up raised $30 million Series C round of funding in September from notable investors like Fosun International, Vertex Ventures, Sistema Asia Fund, Ventureast & Endiya Ventures. 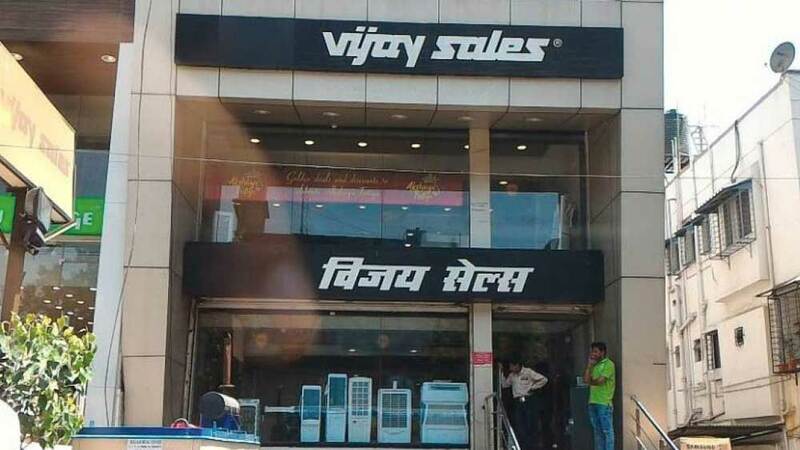 Vijay Sales, a popular electronic superstore headquartered in Mumbai is growing steadily and has a presence in 5 states across 80 stores. Customer convenience being key for Kissht, this new strategic move has brought forth a range of offerings on its tie-up with Vijay Sales which includes 0%, as well as interest, led financing to its customers. Krishnan Vishwanathan, CEO and Founder, Kissht, said, "Kissht has always focussed on providing easier financing options for the underbanked. We are firm that our tie-up with Vijay Sales will fulfil the need of their customers. Electronic appliances are now more of a need than luxury, and with the 0% as well as interest led financing by Kissht, the buyer can easily afford these products. We are certain that our offer will help them to avail these products with easy financing schemes."